[New Book] X and the City: MODELING ASPECTS OF URBAN LIFE by Adam, John A. 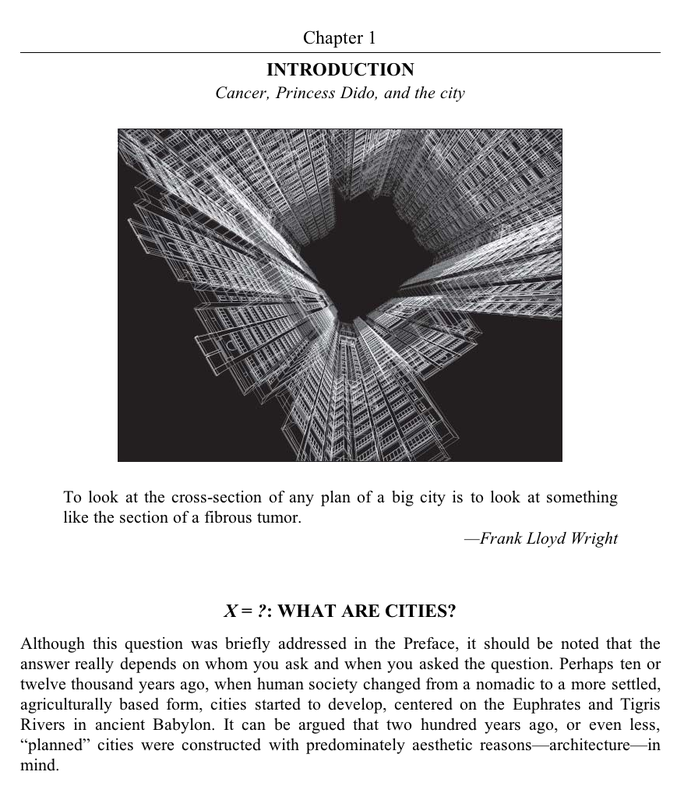 To look at the cross-section of any plan of a big city is to look at something like the section of a fibrous tumor. Adam, John A. (2012-05-21). 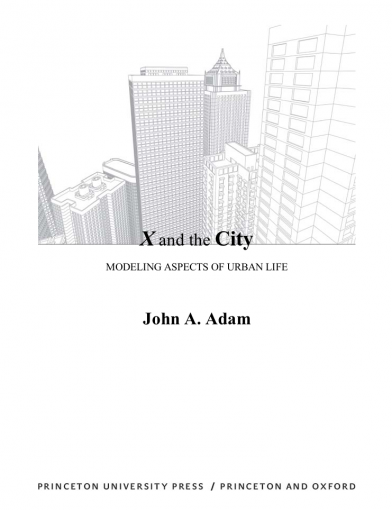 X and the City: Modeling Aspects of Urban Life (Kindle Locations 194-195). Princeton University Press. Kindle Edition.